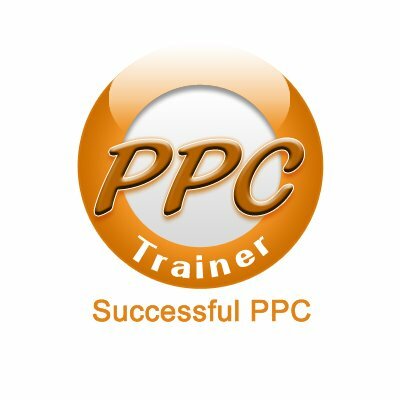 PPC Trainer is an authorized Google Certified Partner. We offer 1 Day Basic and 1 Day Advanced Google AdWords and PPC Training. Our Courses are delivered On-Site or Online and will educate customers on how to make any PPC Campaign successful.